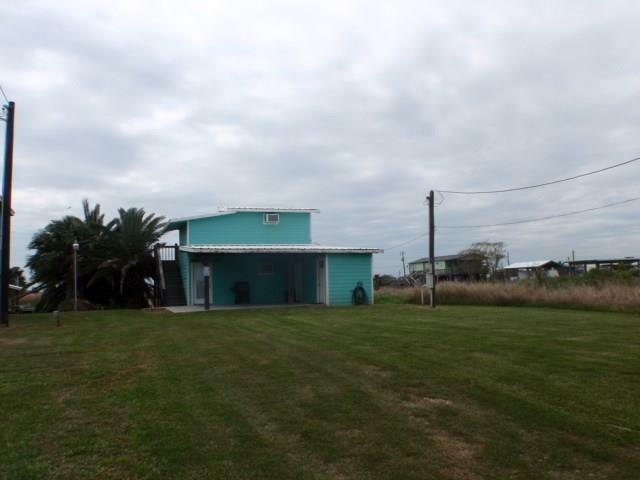 Great little Bungalow on a secluded street on manmade canal with great fishing and crabbing. 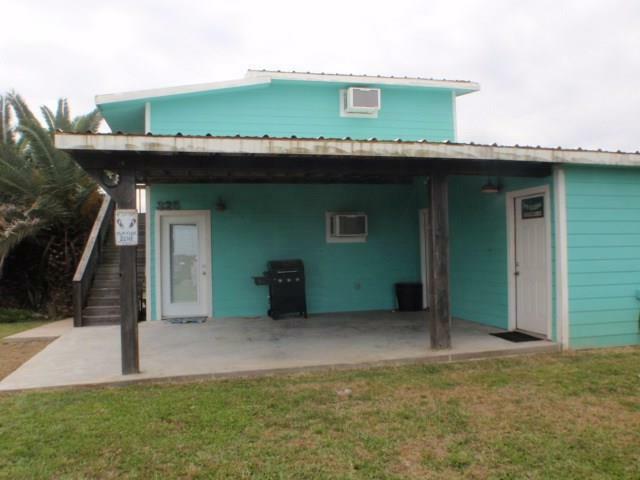 This cabin has 2 bedrooms, 2 full baths, a full utility room, a covered back porch w/concrete pad, a covered deck area right on the water! Sewer & water online. 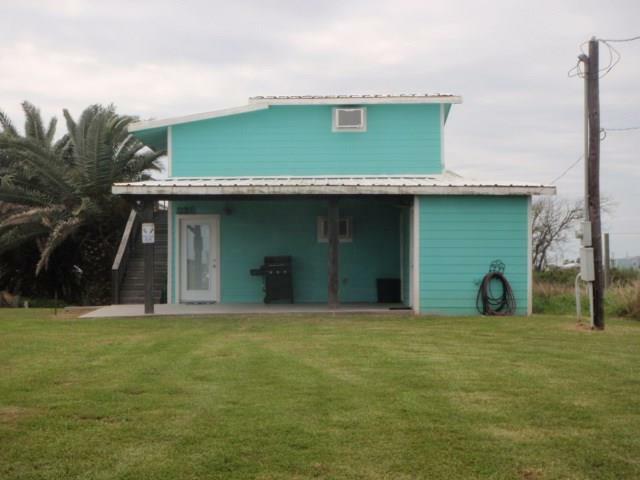 This cabin is right on the water so there is plenty of room to put a nice RV behind it and there is already a 50 amp hookup ready to go, with still plenty of room to park. Extra wide driveway. Not much maintenance here, easy to keep inside! Refrig, W/D stay, wall A/C's have heat also and keep this place very cozy. This is a great place for a party & sleeps 6 comfortable already. Furnishings that are here stay. 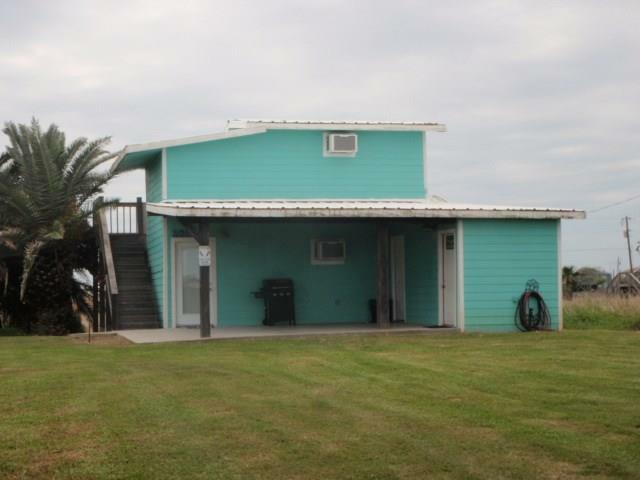 Close to the ICW & just minutes from the beach. New fishing pier & cut to the Gulf makes this a fishermen's delight, so come take a look!